Hikvision and CP Plus both world's 1 CCTV security service provider. Its very difficult to say who is batter between Hikvision and CP Plus. Because both are provide good quality of products and good service of international level. 1. Hik Vision is provided a good quality of product since 2001. They are provided IP cameras, HD analog cameras, NVR, DVR and security alarm systems. CP Plus provides all cctv security product since 2007. They are provides big range of security camera product, DVR, NVR, security alarm system and Bio matrix system. 2. CP Plus is German company. But CP Plus & Dahua both are Chinese product that's are provided by Aditya infotech in Indian market. Hikvision is technically provided good quality of product. 3. CP Plus and Hikvision both are provide different types of technology. CP Plus works on HDCVI technology and Hikvision works on HDTVI technology. 4. 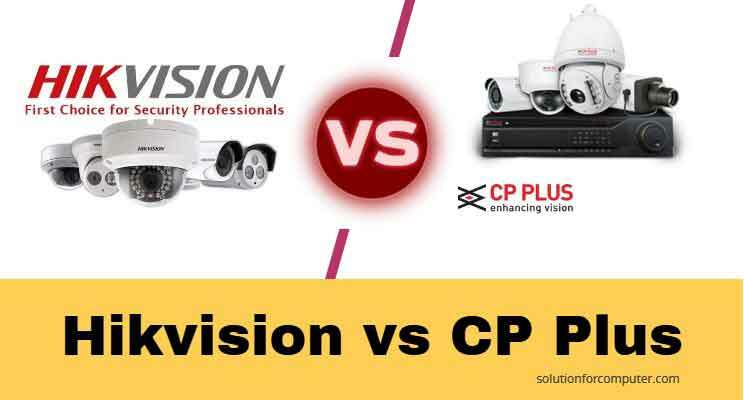 Hikvision is more expensive then CP Plus. 5. Hikvision is one of the one largest CCTV manufacturing company but CP Plus is an OEM base company. 6. Hik vision and CP Plus both are provides same year warranty. And also provides good service. 7. Hikvision has again achieved No.1 position in a recent IHS Market Report 2017. Hikvision has 21% of market share all over the world. 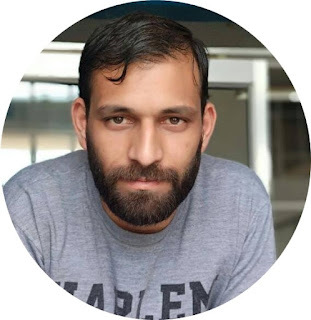 So finally recommended by solution for computer if you want go for good quality product then go for hikvision or if you want to for some cheapest product with good quality then go for CP Plus . Both are good quality product of wide range. If you like this article then share this with your friends. And comment in comment box for your suggestion.